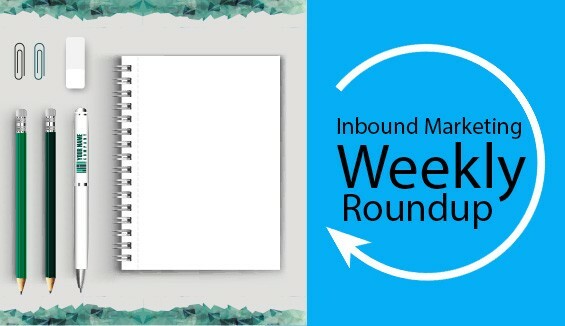 What’s new in this week? A lot has happened in the world of social media, content marketing, SEO and Tech since we met last time. As you know the world of Information Technology and the Internet is ever expanding and as it expands it is mesmerising us with the number of wonders that it has got. Just cast a glance at the people around you. How many of the people are using Smartphones and Android devices and what are the things that they are doing using these devices? Most of them are using it for browsing, shopping and a number of other interesting activities! And, what else do you observe? They cannot stay away from their devices even for a second! It has captivated them to such an extent that people including you and me, we cannot live a life without the help of these devices. Don’t you think these devices are making our lives easier for us? There are a lot of things that is happening around us which is helping bridging the connectivity gap. Here, let us find out what is so interesting? 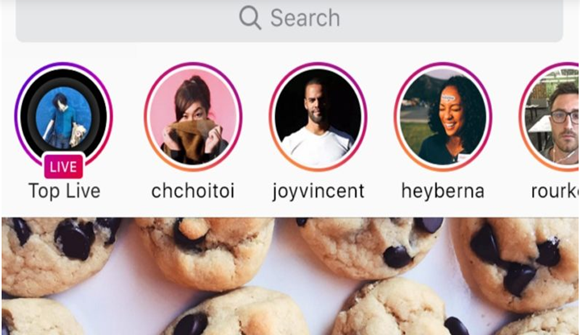 Instagram has been rolling out live video in Stories to everyone in the US. All that you have to do is swipe into the Stories Camera Mode and give a tap to the Live Button. Once you are done with the recording, the live video will disappear. For now, the update is available to the Instagram users in the U.S.
Hopefully, it will roll out soon worldwide. Messenger has come up with a new feature just in time for the holidays. So what is the excitement all about? 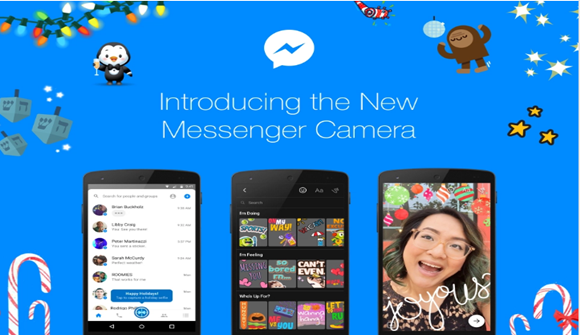 A new powerful native camera from the Messenger world! This easy-to-use camera is infused with art and special effects that will enhance your conversations and make it the best. All it takes is just a single tap! 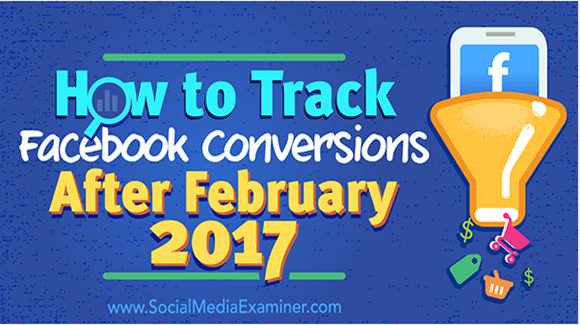 How do you track your Facebook conversions? What are the tools or techniques that you implement? Once you have set up your Facebook’s conversion tracking, you can track the Return on Investment (ROI). A new update from Twitter allows broadcasting live video within the app from iOS and Android and everyone’s favorite Periscope is backing it! 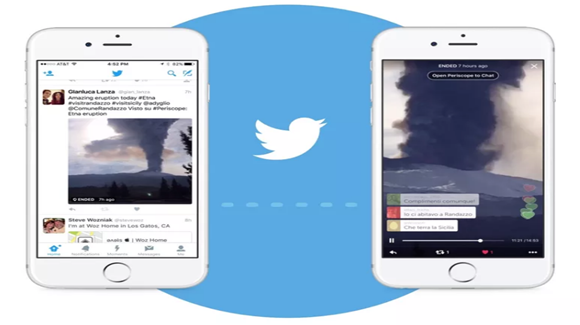 You can use the same regardless of whether you have installed Periscope or not. 5. 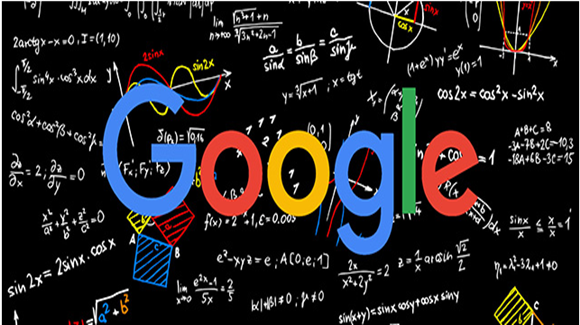 Noticed the Google Search Algorithm as on December 15th? Yes, there has been a shift in the Google search signals as on December 15th! So, what’s the update relating to? Nijeesh, SEO Analyst at Acodez IT solution. An Engineering Graduate from SNG Engineering college, Ernakulam. Really keen to know about latest updates in the field of SEO and digital marketing. Has a calm and quiet nature.